Recent exciting collaboration with Visualise for The Economist. In February 2015, a series of antiques were destroyed by the Islamic State militants in and around the city of Mosul in Northern Iraq. 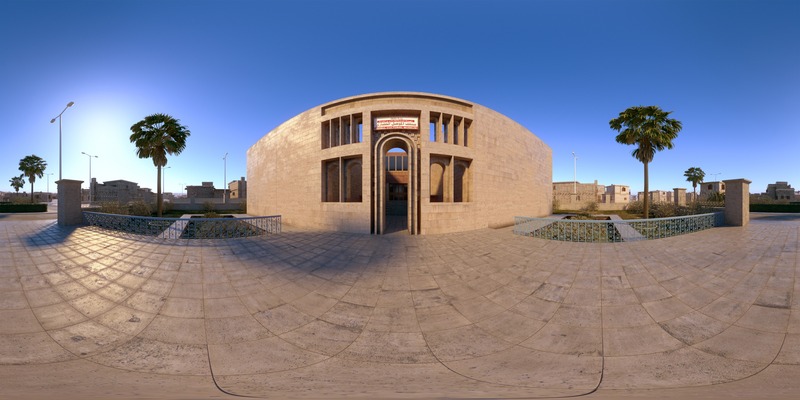 In this virtual reality project and 360° video Mosul museum was reconstructed to preserve the memory of these destroyed objects. The virtual reconstruction was commissioned by The Economist Media Lab. 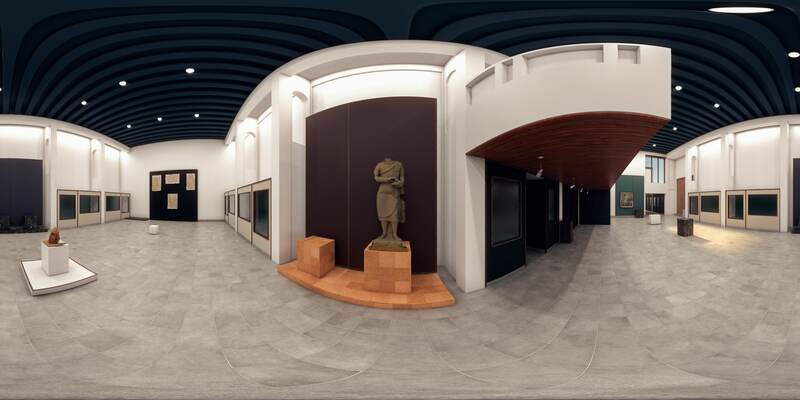 We were approached by Visualise to rebuilt the exterior environments and the museum halls for this project. 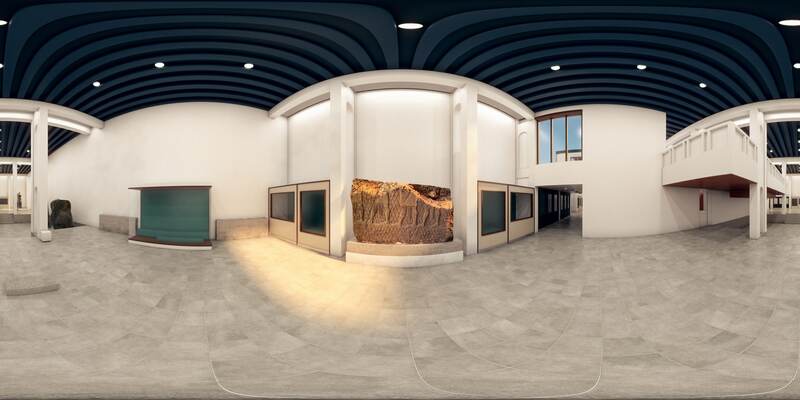 The museum interiors were then populated with the crowd sourced photogrammetry models of the destroyed antiques. We avoided doing any cleanup on those to preserve the raw impact of the work selflessly done by the many involved in the Project Mosul. 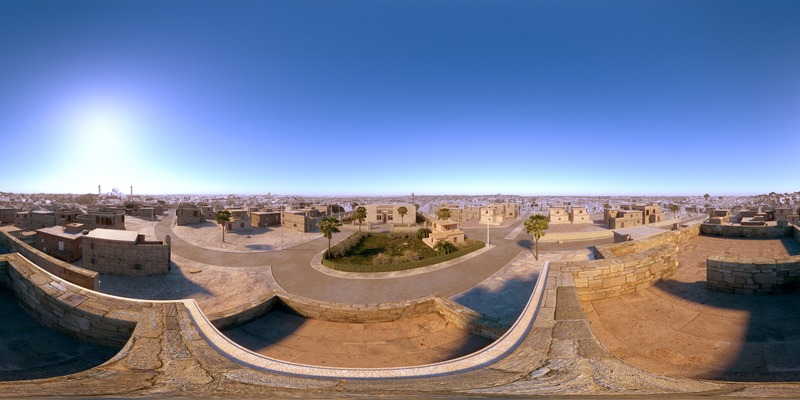 The resulting scenes were rendered with stereoscopic 360° cameras to be used in a VR production by Visualise.